THIS ALBUM IS FREE TO DOWNLOAD! Written & Performed by D13HARD. Recorded & Mixed by ShockSumOne. As the leaves begin to turn into various shades of orange, yellow & red...breaking away from the skeleton-like fingers that the branches resemble...blowing wildly into the increasingly bitter wind...you start to notice the signs that Samhain is upon us. A time of year when the night grows longer, colder, and darker...a special time when the veil between the dead and the living thins. Great traditions such as the carved & lit-up jack o' lantern & wearing a disguise or a costume have grown out of fear of demonic forces that could reach us in this autumn air and have turned into fun for all who celebrate. But beware...somewhere out there...just beneath the mask of a boy dressed as a playful clown...is the face of pure evil. From deep within the woods, witches come in search of fresh ingredients to splash into their black, boiling pots. Spirits, angry at an early grave, rise from their cold coffins in search of those who have forgotten that they even existed. Creatures with an unquenchable thirst for blood, stir just beyond the shadows of your backyard. They're watching with their yellow eyes. Listening to hear the laughs and giggles of innocent Trick or Treaters...before they devour them whole! This body of work is a love letter to Halloween. It's dark rap poetry like you've never heard it before. A horror story hip-hop anthology of epic & eery proportions. 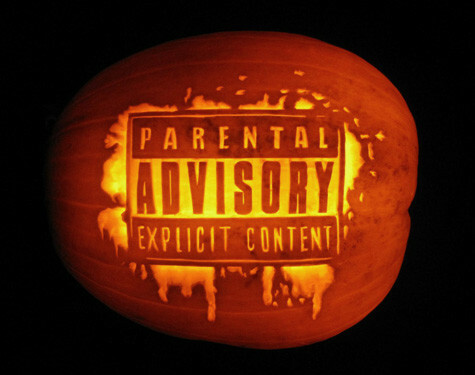 Play it in your haunted house, bump on your way to the mask store, listen to it at your party while you bob for apples, add it to your October Playlist and have it in the background as you pass out candy to the neighborhood, and most importantly, share it with every Fan of Fall that you know. It's a treat for every trickster! Happy Halloween! Your Digital Download comes with the Entire Album (4 Tracks, 5 Interludes), Original Album Artwork w/ Lyrics, & a Set of Bonus Tracks! 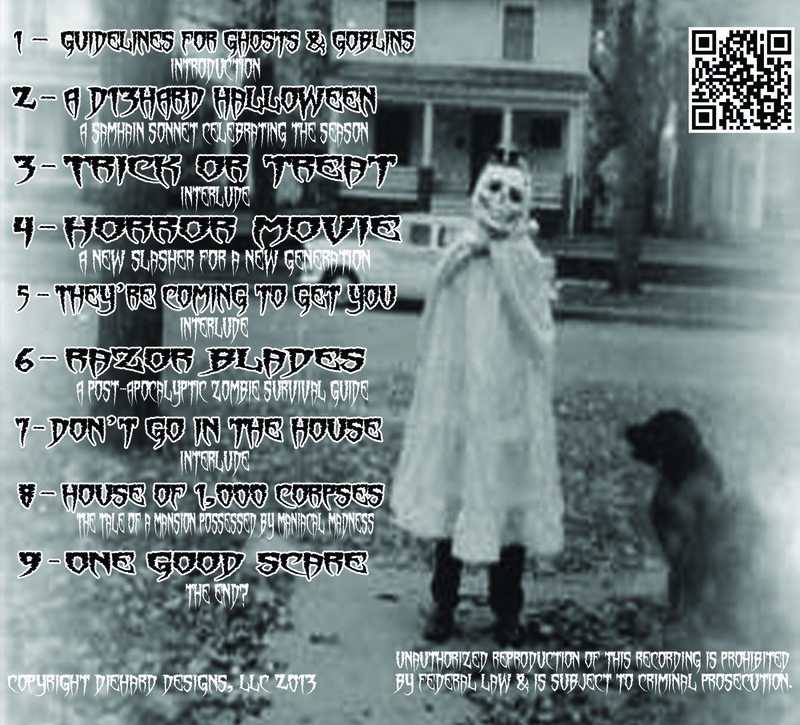 A D13HARD HALLOW33N™ Glow-In-The-Dark Apparel + FREE ALBUM DOWNLOAD!